White Space Beijing is a professional art agency lays its focus on promoting contemporary Chinese art onto the international stage. 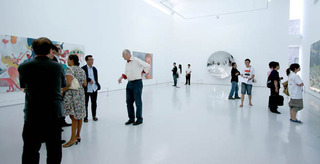 Established in 798 art zone in 2004, with global vision and rigorous principle, White Space Beijing has curated many solo / group exhibitions, museum and Biennale projects, and also invited famous foreign artists such as Joerg Immendorff, Franz Gertsch, A.R. 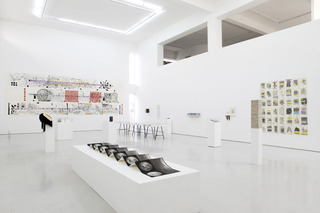 Penck, Tapies and Hermann Nitsch to take dialogue exhibitions with Chinese artists. 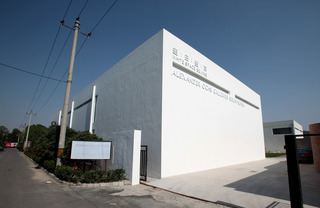 In 2009, White Space Beijing moved to Caochangdi Art Zone, beginning to seek out and promote young emerging artists at home and abroad. 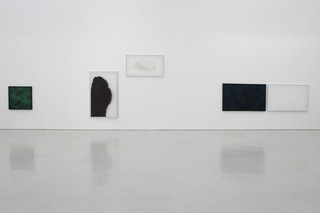 The gallery aims at creating an international stage for presenting good arts and communication between artists; at the meanwhile, helps establish new development pattern for contemporary Chinese art and expands its influence and recognition all over the world. 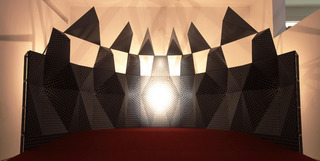 Groundbreaking curatorial and art projects highlight the unique value of White Space Beijing in contemporary art scene; thus the gallery draws extensive attention from art experts, art agencies and media around the world.